Good fat: As well as adding flavour and taste, olive oil is one of the healthiest fats you can eat. Introducing good fats into the diet will help fill you up and mean you’re less likely to reach for refined sugary snacks or processed fats throughout the day. 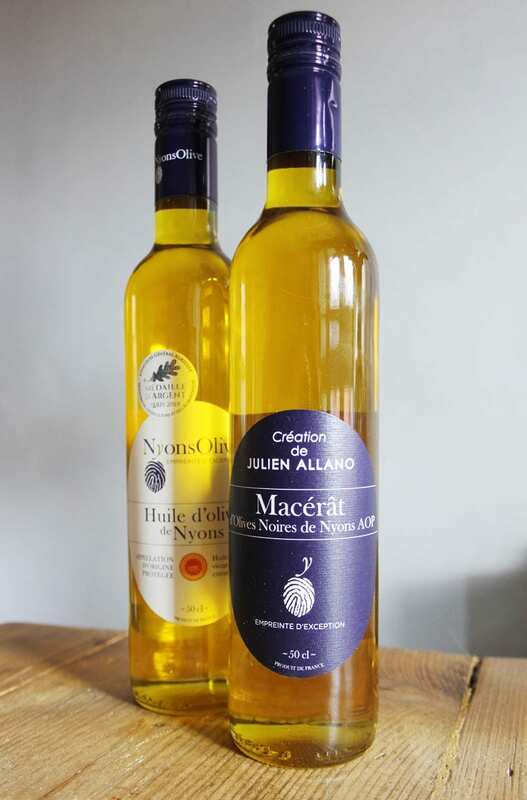 Anti-inflammatory: Olive oil when produced to a high standard is rich in polyphenols and antioxidants. These rich properties will reduce inflammation in the body, wether that’s in the brain or the gut. Meaning that it will contribute towards helping to reduce disease, bloating, common health issues. 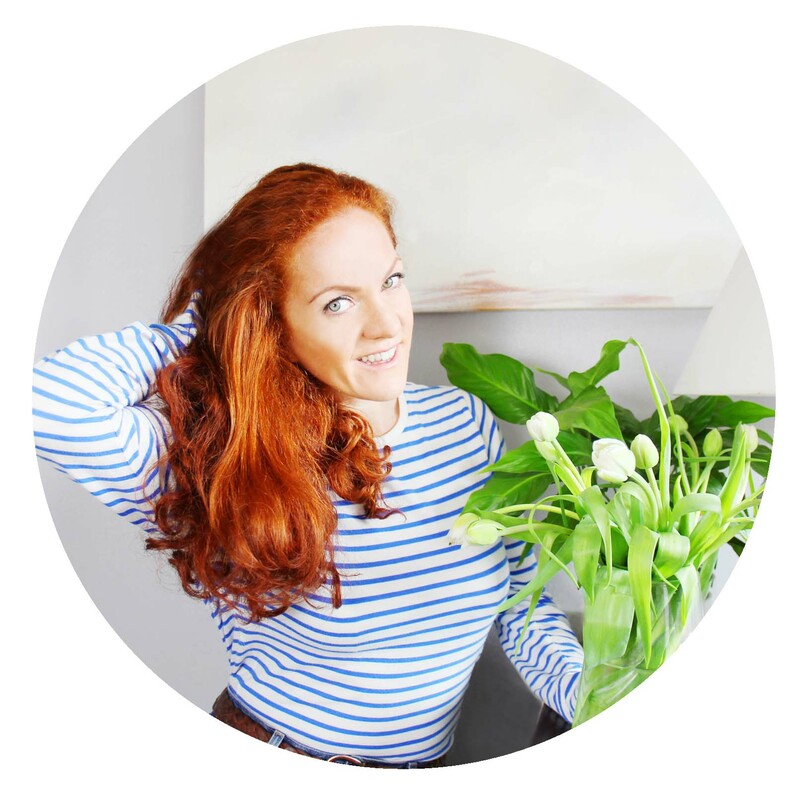 Mediterranean miracle: According to the book that I’m currently reading Clever Guts by Dr Michael Mosley, the Mediterranean diet can cut the risk of heart disease, type 2 diabetes, breast cancer and can even stop the brain from shrinking. Anti-Cancer Properties: Mediterranean countries have a lower risk of some cancers, researchers believe that olive oil may be the reason. The antioxidants in olive oil can reduce oxidative damage due to free radicals, which is believed to be a leading driver of cancer. Anti-bacterial: Olive oil contains nutrients that can reduce or eliminate harmful bacteria. One of these is Helicobacter pylori, a bacterium that lives in your stomach and is thought to be a contributing factor to the cause of stomach ulcers and stomach cancer. 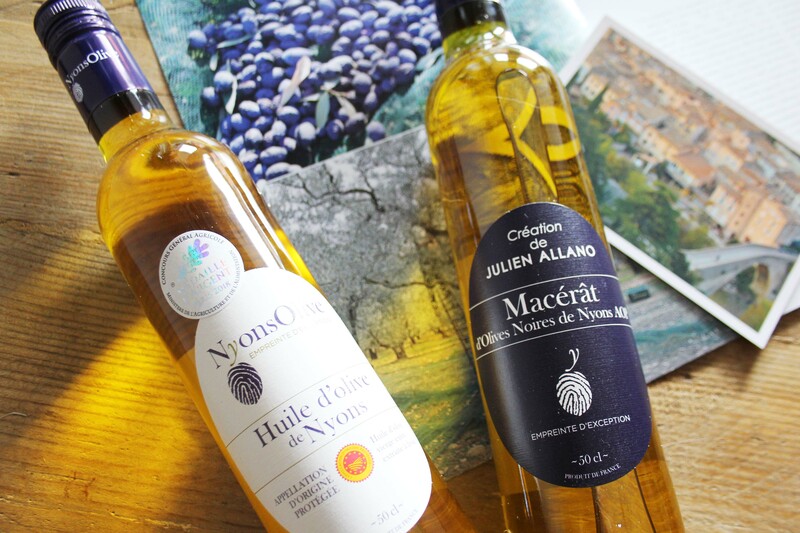 The Nyons Cooperative was created in 1923 and boasts a vast array of produce primarily the traditional olive oil, which is simply beautiful- like they’ve bottled the glow of the Mediterranean sunshine. I also loved the Confit’ olive perfect for a healthy snack. 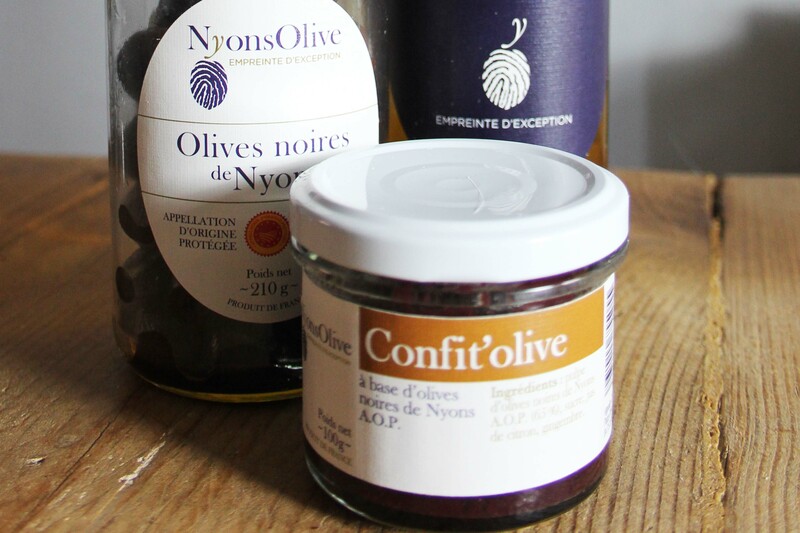 To shop the NyonsOlive range and to learn more, head over to their website.